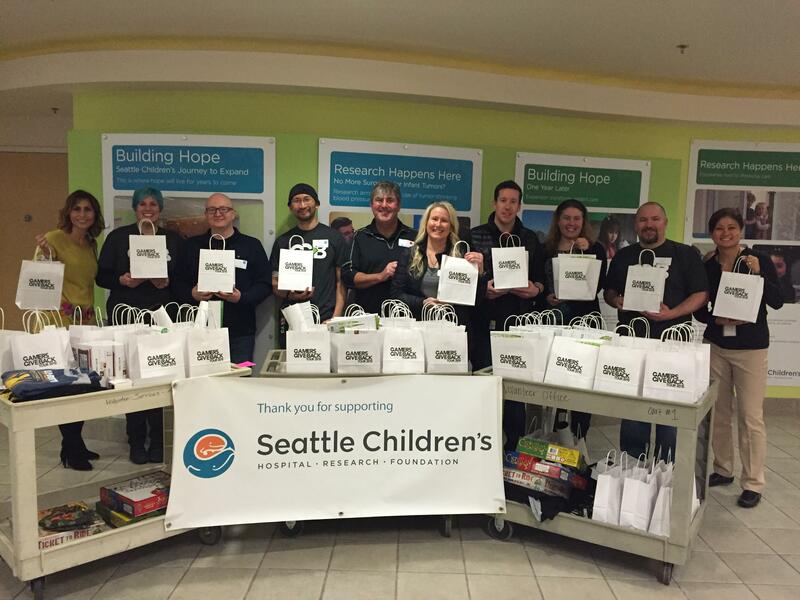 This charity is helping improve the quality of life for hospitalized children using gaming | Circa News - Learn. Think. Do. 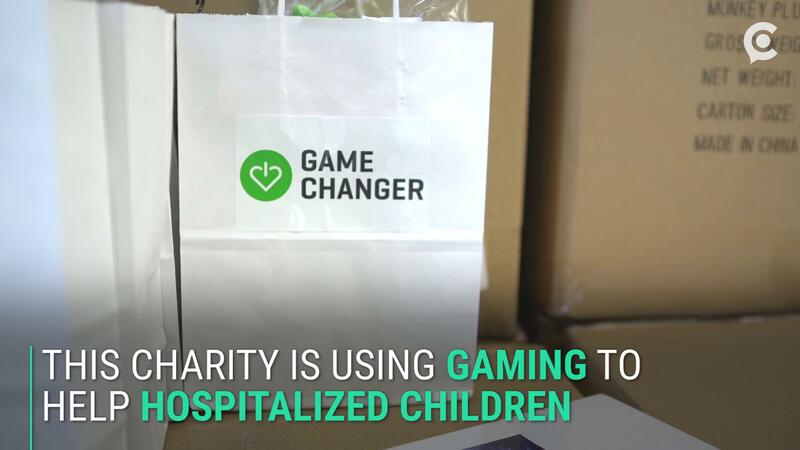 WATCH | This non-profit is literally changing the game for children in hospitals by providing video games and entertainment to those who need it most. 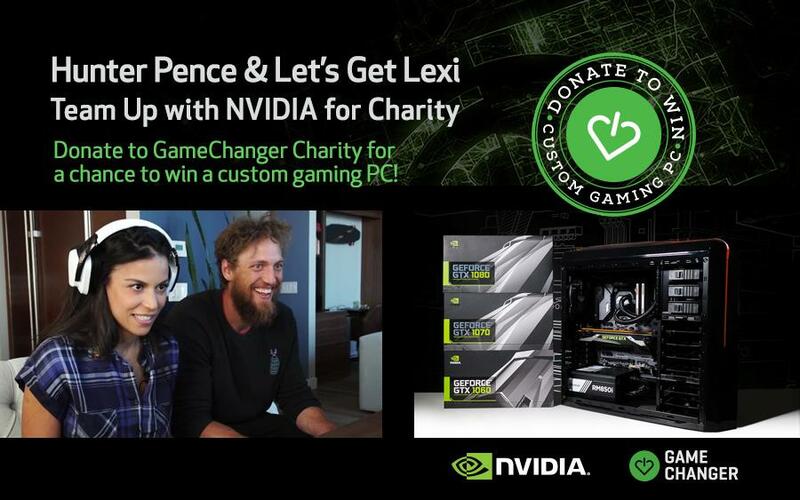 GameChanger Charity was founded in 2008 by Jim Carol. 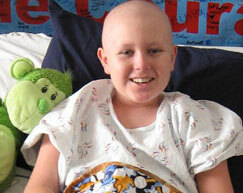 His son, Taylor, was diagnosed with leukemia at age 11 and battled the disease for five years. It was during this time that Jim realized the power of video games, the main source of escape and hope for Taylor during his battle. Despite what he had gone through, Taylor had more resources available to him than many others do. GameChanger is committed to making sure they have access to that means of escape and distraction. They do this in several ways, including donating gifts, hosting events, and installing the latest technology in places that lack it. They have even provided college scholarships and financial support to survivors and their families. This is possible due to support from donors and influencers, like Nintendo and Amazon. 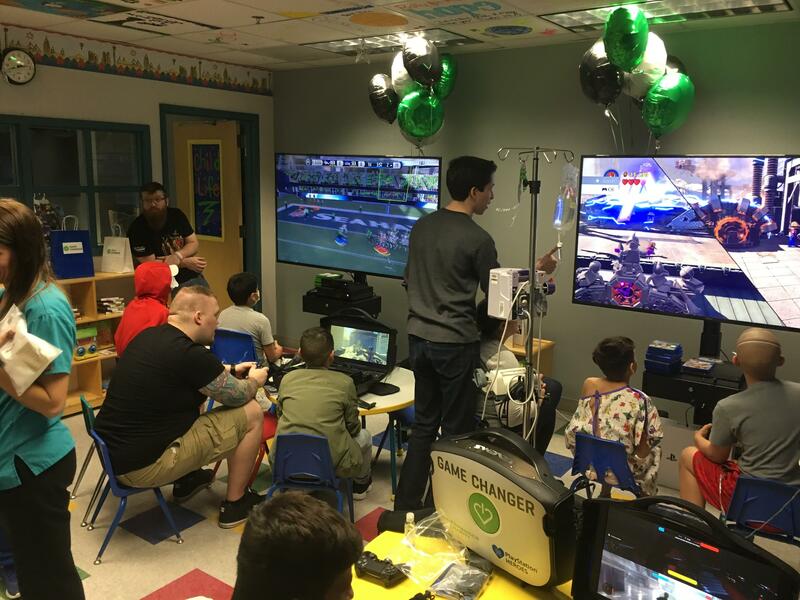 Though much has been done already -- GameChanger has visited over 40 hospitals and helped nearly 10,000 children in the past year alone -- the organization's work is far from over. It hopes to expand its impact as much as possible and have big plans for the coming months. 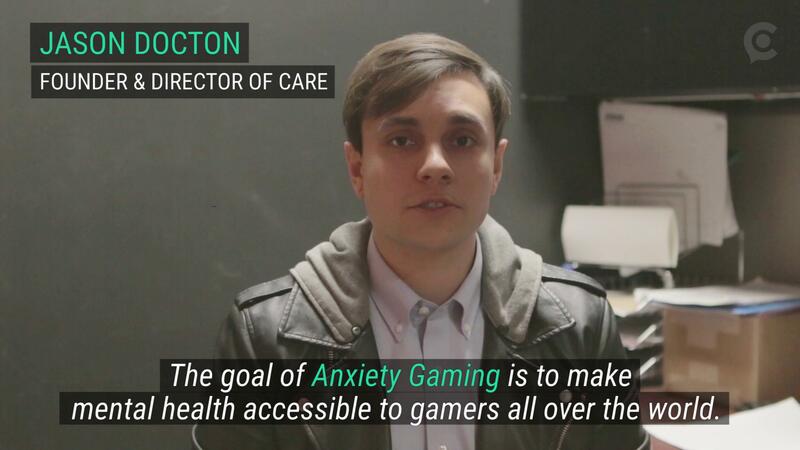 WATCH | Another charity, Anxiety Gaming, is also using video games as a means to address other issues regarding mental health.